This book is everything you can learn about life from those fighting for it. 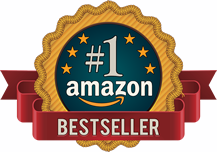 … This book will guide you to answer “YES!” to those questions. 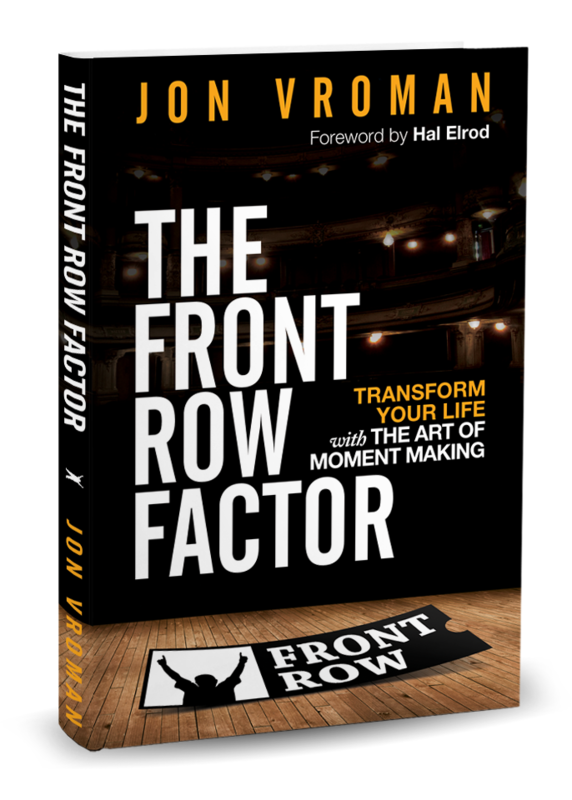 The author reveals timeless principles that help you Live Life In The Front Row™ so you can make the most of every moment, starting now. To buy 25+ copies, please email us here.